Hosted by Owen Ferguson and Ross Garner, the weekly GoodPractice podcast is great listening for anyone interesting in Learning & Development or Human Resources. The show features commentary from the GoodPractice team as well as special guests - a veritable who's who of the L&D/HR community. Topics include learning needs analysis, the future of work, and hot topics at the latest industry conferences. Don't miss: Owen & Ross' 'what I learned this week' feature. Hosted by Ian Pettigrew, this podcast features true stories of success and achievement, through applying the best of themselves, sustaining their strengths, and being resilient. Don't miss: Ian's wonderful open questioning techniques. Perhaps all podcasters should be qualified coaches? My favourite - the many different responses to "what's it like being you?" 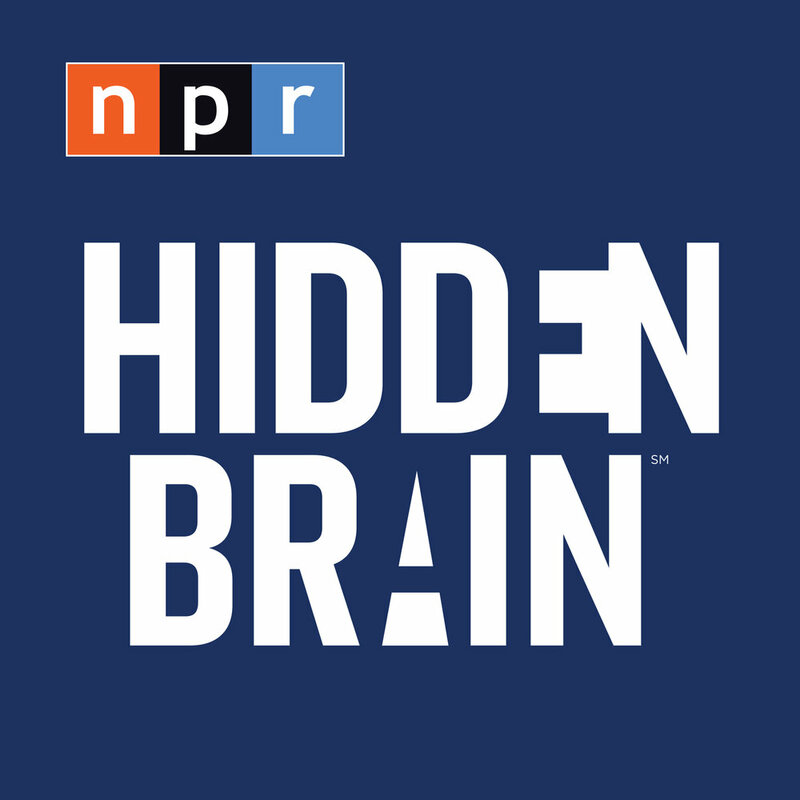 The Hidden Brain podcast helps curious people understand the world - and themselves. Using science and storytelling, Hidden Brain's host Shankar Vedantam reveals the unconscious patterns that drive human behaviour, the biases that shape our choices, and the triggers that direct the course of our relationships. Don't miss: The recent You 2.0 mini series - I particularly enjoyed the episode about 'Deep Work'. Hosted by the Emotion Geek himself, Phil Willcox, this podcast is about sharing ideas, insights, research and experiences around emotion in the workplace. Phil explores the breadth and depth of emotions so listeners can help enrich lives, or help protect from or reduce harm. Although the discussions are often wide-ranging, the key focus is on the roles emotion, credibility and deception play in the workplace. Don't miss: Phil's discussion with Georgie Nightingall about challenging ritualised conversations. A series of podcasts about what it's really like to start a business. Hot on the heels of the award winning podcast This American Life, presenter Alex Blumberg presents a warts-and-all account of the trials and tribulations of setting up a business where the product is podcasts. Don't miss: Episode 1 - how not to pitch to a Silicon Valley billionaire. In each episode of Trainer Tools, a professional trainer shares their favourite training tools and tips. Hosted by Learning & Development consultant John Tomlinson. Don't miss: The interesting role-reversal in the episode covering unconscious bias, where John becomes the subject of the podcast. Invisibilia (Latin for invisible things) is about the invisible forces that control human behaviour - ideas, beliefs, assumptions and emotions. Co-hosted by Lulu Miller, Hanna Rosin and Alix Spiegel, Invisibilia interweaves storytelling with scientific research that will ultimately make you see your own life differently. Don't miss: An examination of whether the 'fake it til you make it' adage is true. Organisational psychologist Dr Krister Lowe explores the art and science of team coaching, in a weekly series with team coaching experts including Prof David Clutterbuck, John Leary-Joyce and Prof Peter Hawkins. Don't miss: A riveting interview with Dr Richard Boyatzis on creating sustainable change in teams and insights from intentional change theory. Based on talks given by riveting speakers on the world-renowned TED stage, each show is centered on a common theme - such as the source of happiness, crowd-sourcing innovation, power shifts or inexplicable connections. Don't miss: The role of our 'second selves' when presenting a digital version of ourselves. 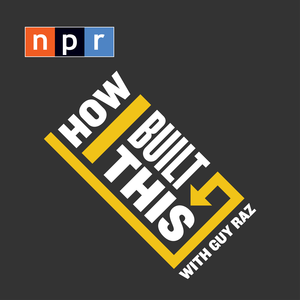 Presented by the host of TED Radio Hour (above), How I Built This is a podcast about innovators, entrepreneurs, and idealists, and the stories behind the movements they built. Each episode is a narrative journey marked by triumphs, failures, serendipity and insight - told by the some of the world's best known companies and brands (including TOMS, Kickstarter, and Five Guys). Don't miss: How a chance encounter over a missed rent payment created Airbnb. 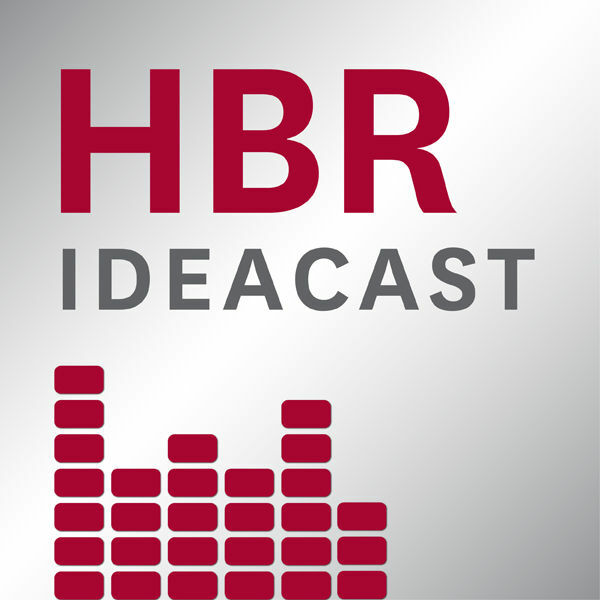 A short, weekly podcast featuring leading thinkers in business and management from Havard Business Review. Don't miss: Sheryl Sandberg's inspirational messages about resilience. 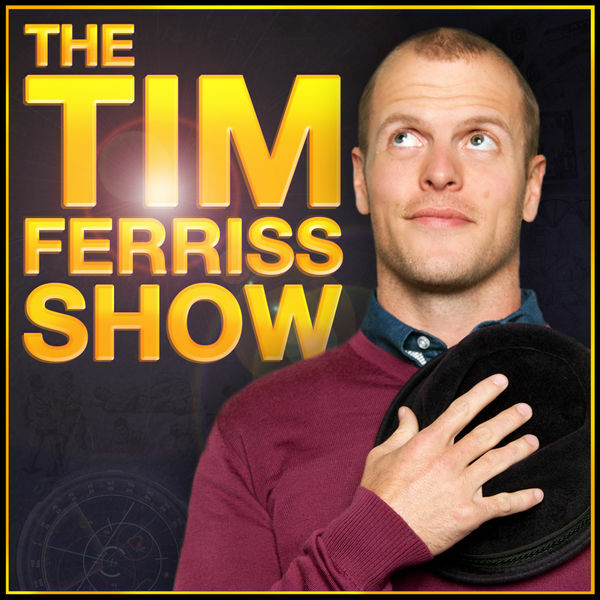 In each episode, best-selling author Tim Ferriss (dubbed 'the Oprah of audio') interviews high performers from eclectic areas (Arnold Schwarzenegger, Sheryl Sandberg, Tony Robbins, Malcolm Gladwell, and 200+ more) to extract the tactics, tools and routines that anyone can takeaway and start using. This includes favourite books, morning routines, exercise habits, time-management tricks and more. Mark’s Monday Fact: A typical 1-year-old only understands about 70 words. But by 18 months, they learn one new word every two waking hours.